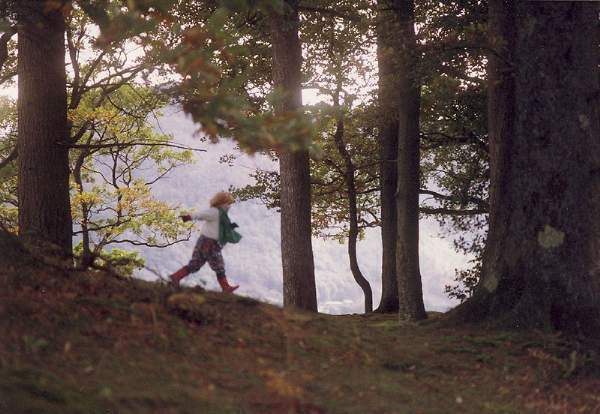 The National Trust was created in 1896, largely through the efforts of Canon Rawnsley, vicar of Crosthwaite near Keswick. In 1902 the Brandlehow estate on the west shore of Derwentwater, 108 acres of pasture and woodland at the foot of Catbells, came on the market. 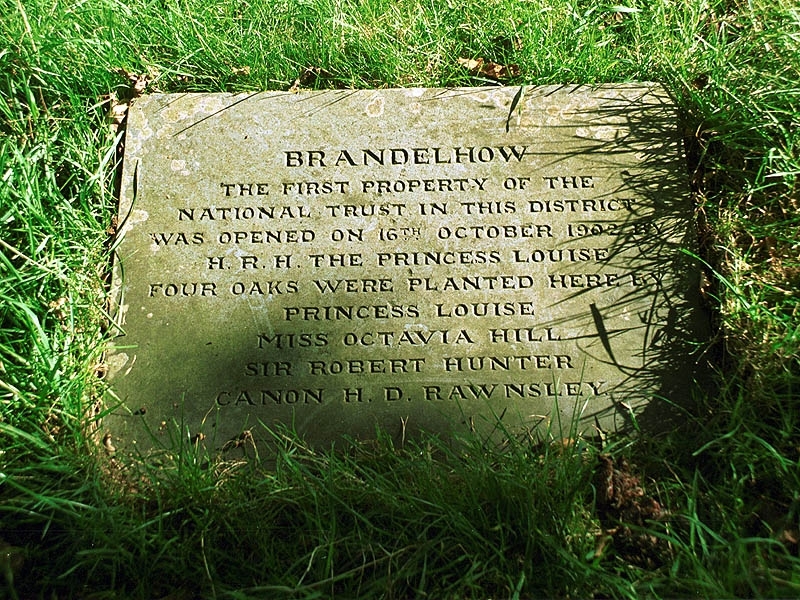 Rawnsley launched an appeal, and enough money was raised – one of the National Trust’s earliest purchases, and the first purchase in this area. 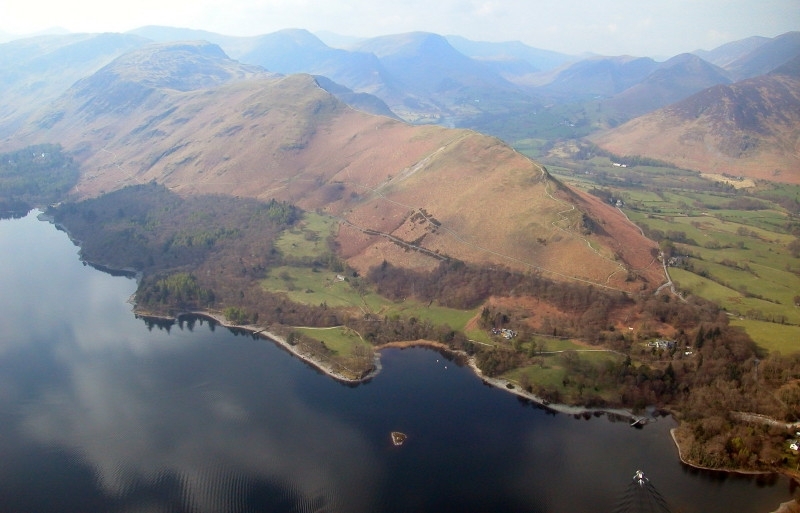 Derwentwater, Brandlehow Wood, Catbells, and the Newlands Valley. It is very difficult to park in this area in the busy season and Keswick Tourism Association is (rightly) urging visitors to use “Boat, Bus or Boots” to access the Catbells area. 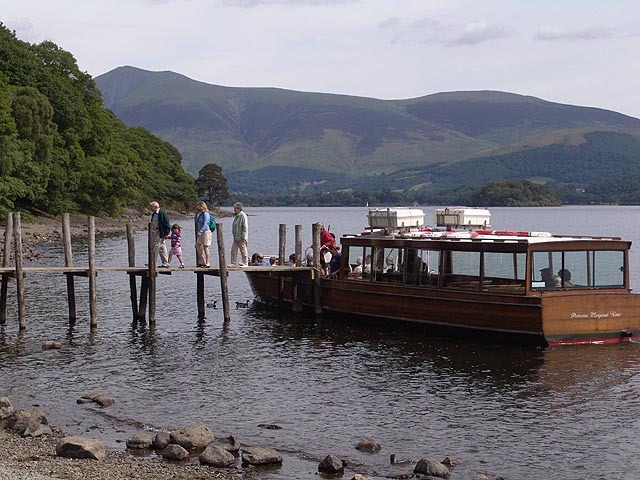 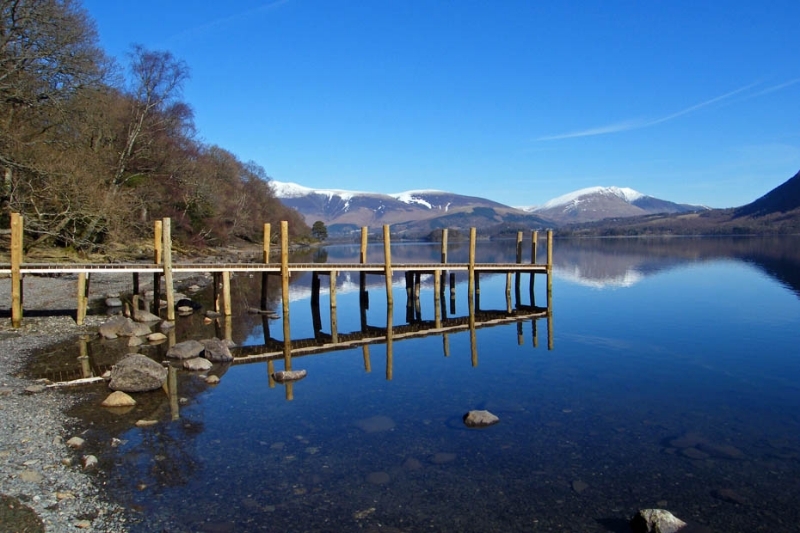 The Honister Rambler runs from April to November and leaves from Keswick Bus Station, or the Keswick Launch serves 6 landing stages on Derwentwater including Brandlehow and Hawes End throughout the year, with reduced sailing in the winter months.